Links / partners Ski Connections, your shop for the rental of ski & snowboard. 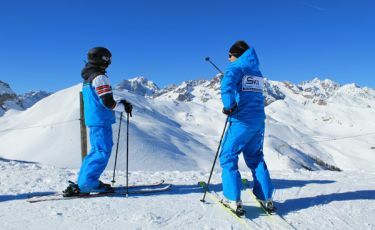 With 250 km of marked runs, the Serre Chevalier Vallée ski area, known as Serre Che, is one of the largest in Europe. Webcams at different altitudes of the resort giving panoramic views of the Serre Che ski area. 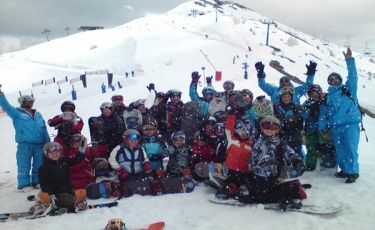 Information about the weather and snow conditions, at different altitudes of the ski area. 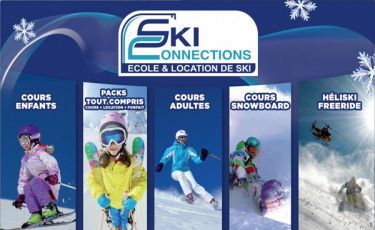 For all information about sporting and leisure activities, shops, bars, restaurants and anything else in Serre Che, check out the Serre Chevalier tourist office.